Well the first episode is finally here! 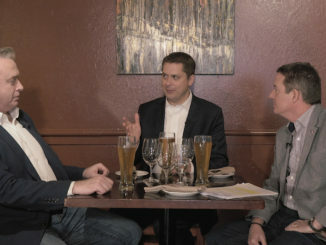 Andrew Scheer, leader of the Conservative Party of Canada, joins Brian and Dave for the first episode of Between Brian and Dave. 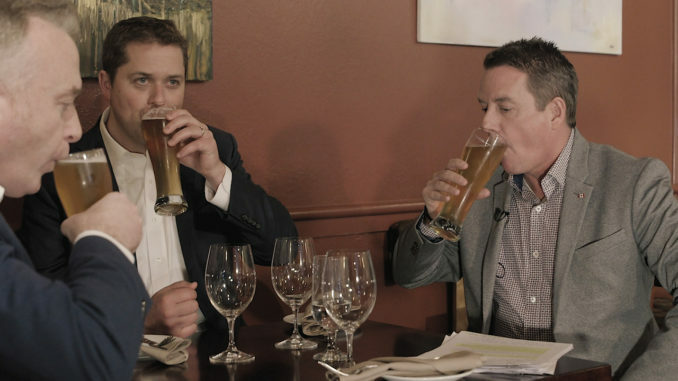 What are Scheer’s thoughts on the border crisis, Trudeau’s attack on small business and how does he take his steak? These are some of the questions we will get to while enjoying good food and good drink. 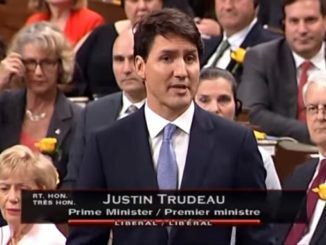 You can subscribe below, or head over to BetweenBrianAndDave.com to do that. If you want a free trial, sign up for the one year plan and you have 7 days to decide. Our second episode will be out this week. People often ask how they can support my work, the writing I do here and elsewhere. Well this is the biggest thing you could do right now. If you want to know about bit more about our show, it is explained in the video below. Guests you will see soon include Pierre Poiliervre and Bill Carroll.